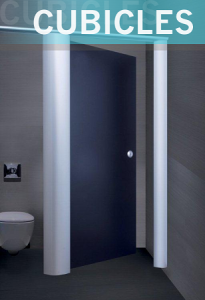 Stourbridge Toilet Cubicles – Washroom IPS Solutions. 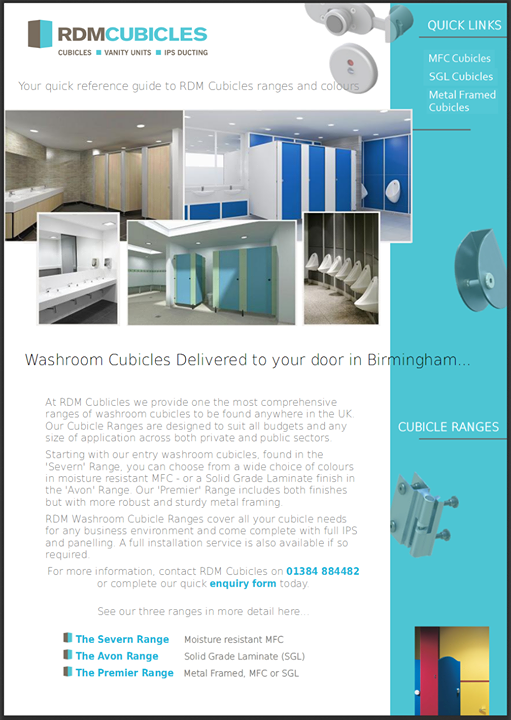 Based in Stourbridge, RDM Cubicles are your local cubicle solutions provider. We stock and source a full range of cubicle systems and services and where required, can install a wide variety of bespoke washroom cubicle systems. Brierley Hill, Hagley, Shatterford, Cradley Heath, Stourton and Blakedown.